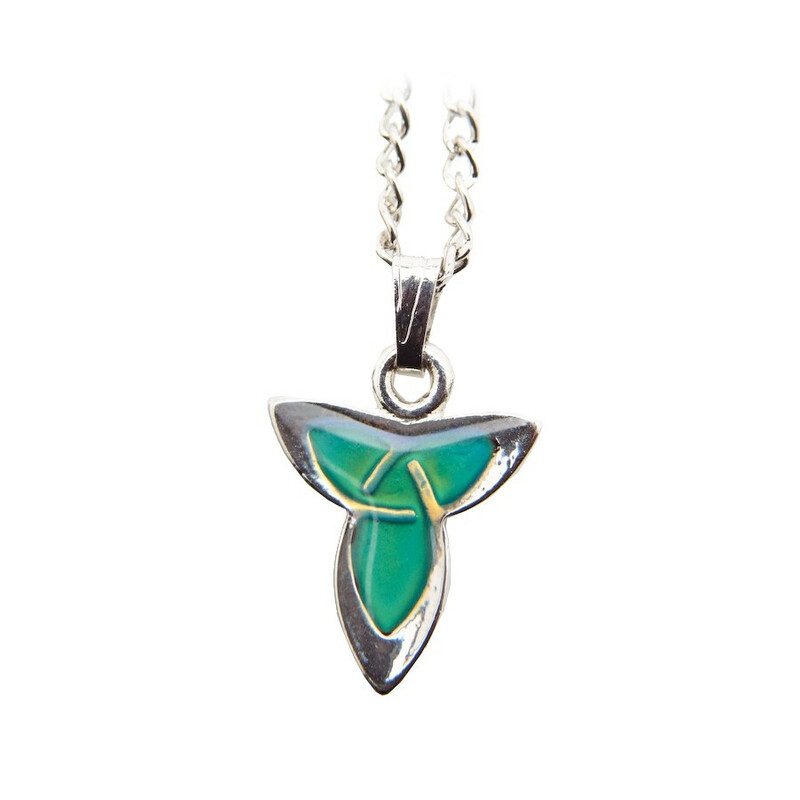 One Knot Celtic Pendant. This pendant changes colour according to the wearer's emotions. 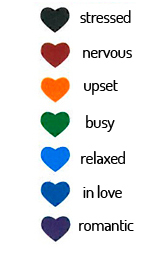 Each colour stands for an emotion.